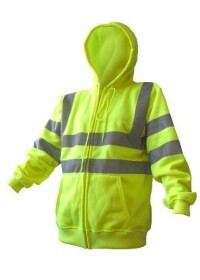 If you require a Hi Vis Hoodie or sweatshirt then look no further than the collection we have for sale on hivis.co.uk. 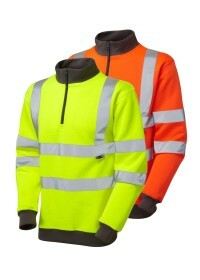 We stock a variety of hi vis hoodies, jumpers and sweatshirts that are both style and highly visible for when the wearers are working on-site or on and around roads. 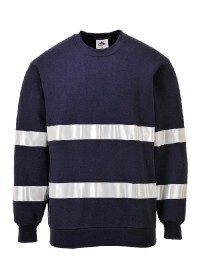 High visibility hoodies and sweatshirts are becoming increasing popular with workers as an extra layer in the cold months or one to wear on site when a coat is not required. 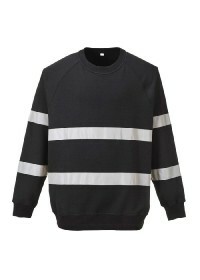 We have a range of colours and sizes available to choose from ranging from yellow and orange to black or even two-toned, while our collection also includes a half zip Hi Vis Sweatshirt. Each of the hi vis hoodies and hi vis sweatshirts we sell can be printed with logos and names to promote your business whilst many of them conform to ENISO20471 high visibility standards (where applicable) - more details on this can be found in this document here. 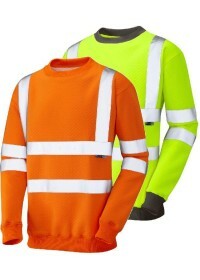 Our custom printed or embroidered hi vis clothing can even be dispatched in as little as 2 working days!